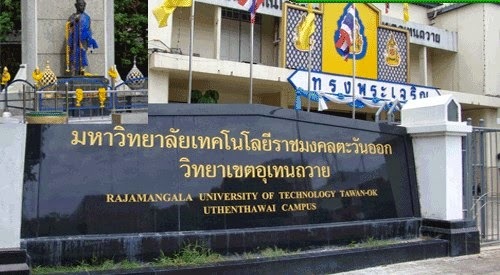 A female student was killed while a male engineering student was wounded after a gunman on a motorcycle opened fire at the bus stop of Rajamangala University of Technology’s Uthenthawai campus yesterday. According to University deputy rector Suebphong Chumuang, no one knows what the motive of the attack. It still remained unclear. The university suspended the classes for three days out of fear for students safety. There were no shells recovered and no footage of any nearby CCTV camera was caught, Chief investigating officer Pol Lt Col Phanom Chuathong said.